First Saturdays are for families! 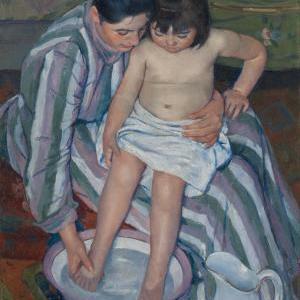 This month's art project is inspired by the work of American Impressionist painter and printmaker Mary Cassatt. Project is appropriate for ages 4 and up; accompanying adults welcome to participate. Free for all children and Appleton members; included with admission fee for adult nonmembers.